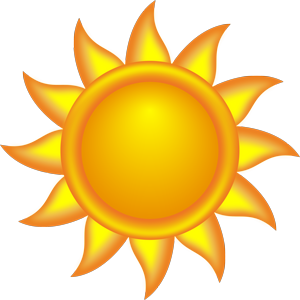 Solar power comes from the most abundant energy source available, the sun. It requires no combustion, is non-polluting and emits no greenhouse gasses. In addition, solar is unique in its versatility as a power source. From small solar panels that can power individual devices to rooftop solar systems for houses and businesses to small community solar "gardens" to large commercial scale solar power plants, solar is positioned to contribute significantly to the overall power needs of the country. The largest challenge to solar power has been, and still is, efficiency. On the hardware side, the photovoltaic components that are used in most solar installations are relatively inefficient in their ability to convert solar energy to electricity. As such, they require large areas for solar panels and are relatively expensive compared to other sources of electricity. 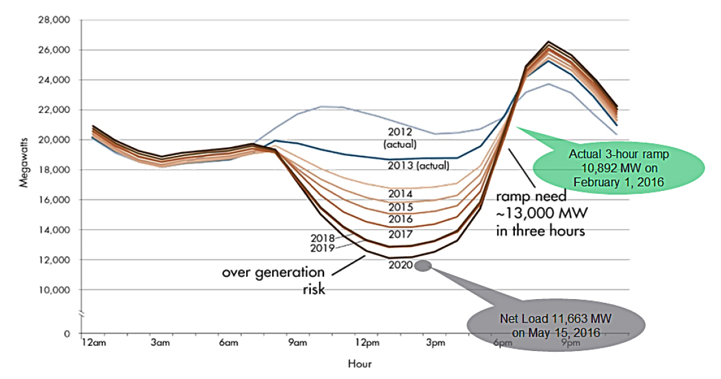 On the operational side, being dependent on the sun, solar power can only be generated during daylight hours and varies with weather and cloud cover. Thus, solar installations only function at peak capacity for a fraction of the year, as compared to fossil fuel plants which can operate at capacity essentially continuously. 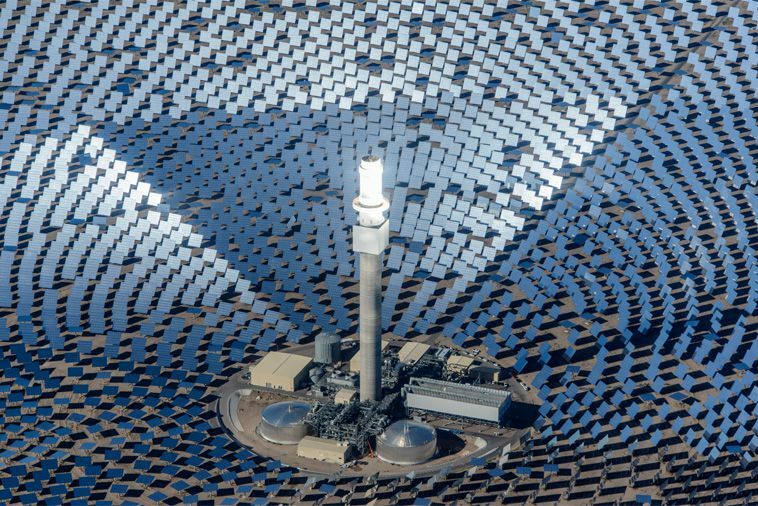 New technology in the form of molten salt as a heating medium has now been deployed in a utility scale plant, the Crescent Dunes Solar Plant near Tonopah, Nevada. 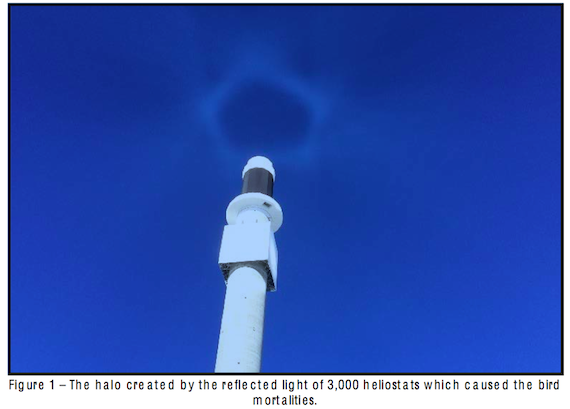 Concentrated solar energy in the form of heat raises the temperature of the liquid salt which can be either used immediately to generate steam or stored for later use. 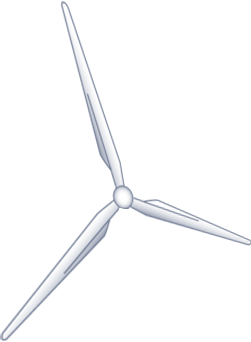 This allows the utility to generate on-demand, reliable electricity even after dark. And the next wave of technology in the form of low cost storage systems is just starting to become available. Such storage systems will allow electricity to be generated when the sun is shining, save it, and then transmit or use it when needed. 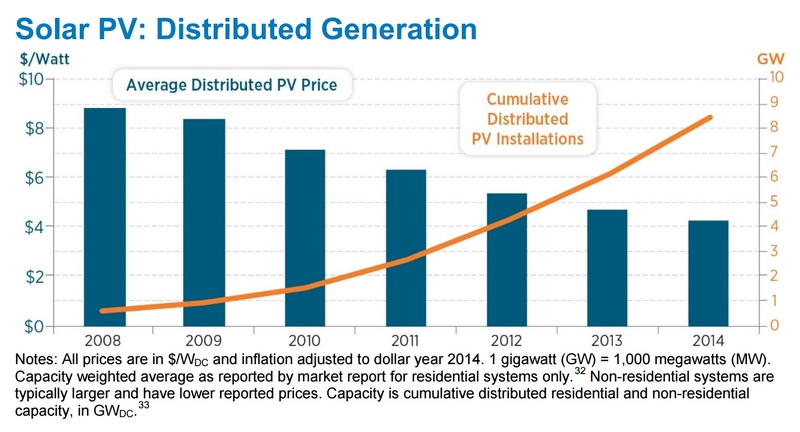 2014 may well be looked back upon as a turning point for solar power in the United States. At the end of the year, solar energy still provided a very small fraction of total US power needs, less than 1%; however, it was the most rapidly growing source of new power in the country and accounted for 31% of all new generation. 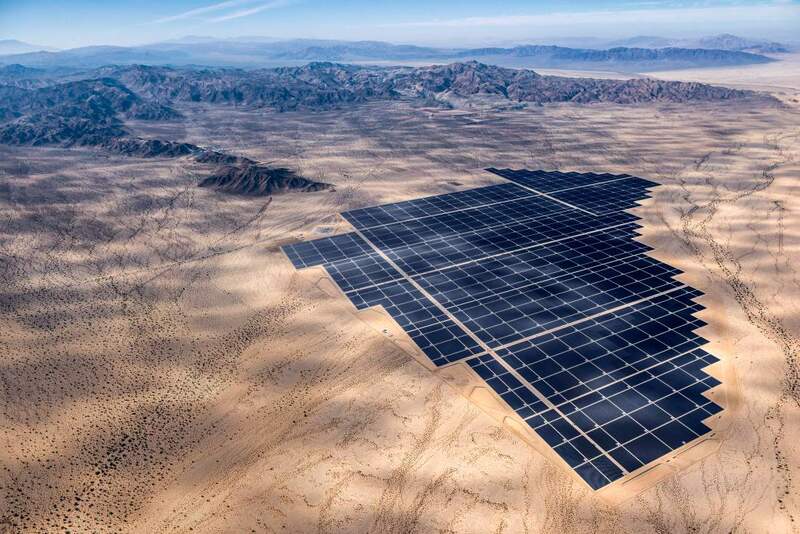 Two new utility scale solar power plants came on line, demonstrating that large solar plants can compete with other sources of power. 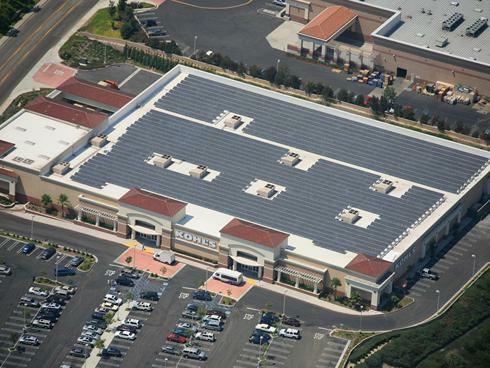 The use of rooftop solar installations increased dramatically as new financing options became available for consumers. And the cost of solar hardware has continued to drop, falling by about 60% over the last 3 years. This cost trend is expected to continue as deployment increases, leading to further economies of scale, and as technological advancements continue to improve efficiency. Some experts predict that solar power costs will reach parity with fossil fuel power cost throughout most of the world within several years. Given its renewable and non-polluting nature, rapidly decreasing cost, and political and social pressure to address climate change issues, demand will continue to increase for solar power. High-efficiency, thin-film solar modules. Made in the USA. Simply Better. The Solar Power Topics package provides information on a variety of solar power topics of general interest to the American public. Information from a number of sources is provided, including links to videos that have been produced spcifically by Our World of Energy for broadcast television. How do photovoltaic cells work to generate electricity? 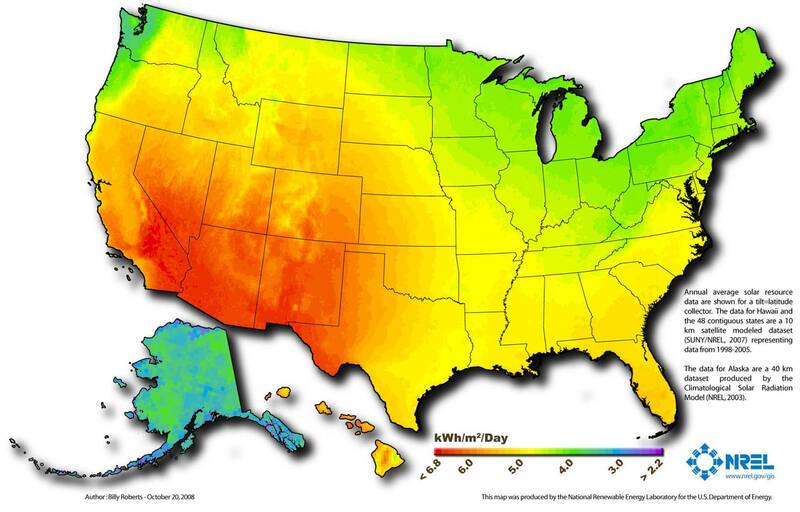 What types of solar power systems are being used today? 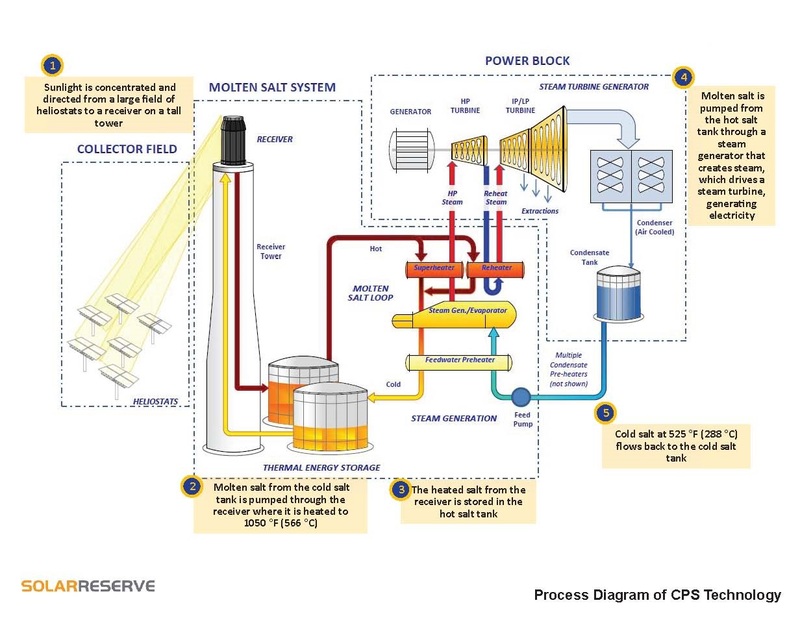 How do solar thermal power plants generate electricity? 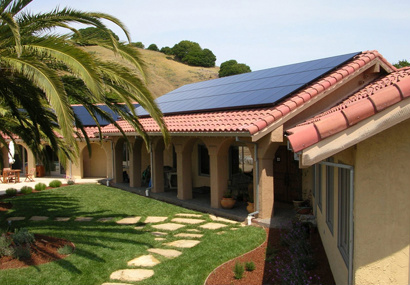 What are home solar systems? What is the average size of a rooftop solar system? Are home solar systems cost effective? 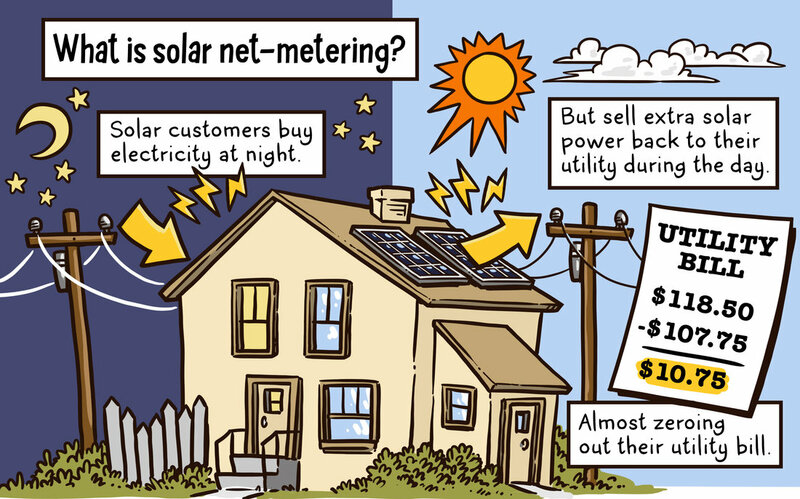 How does net metering encourage private investment in home solar systems? What is the potential for rooftop solar? 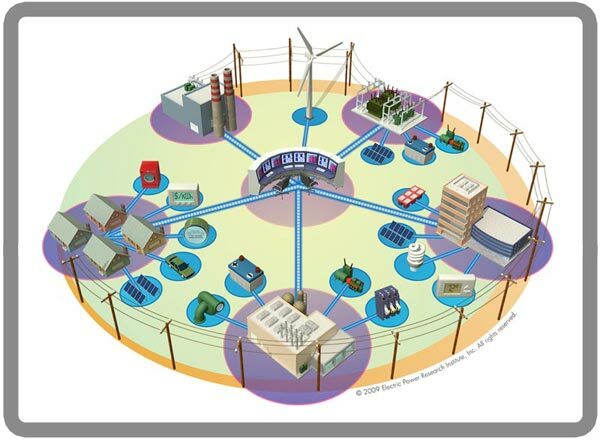 What is a "virtual power plant"? How can a solar power plant generate electricity at night? How much land does a solar power plant require? What are the environmental issues surrounding solar power plants? What is the "duck curve"?